Like water….real estate listing prices are fluid! Do you see any similarities between the QR (quick response)code and the hardwood floor in-lay? 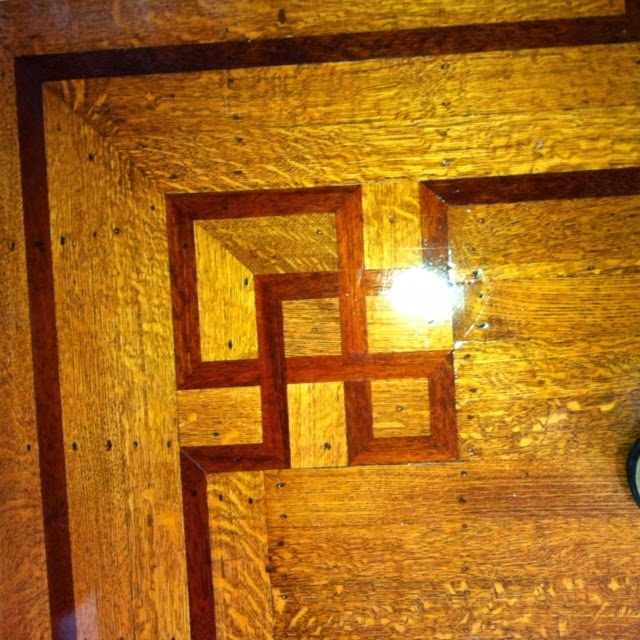 Seems like the floors were ahead of its time! 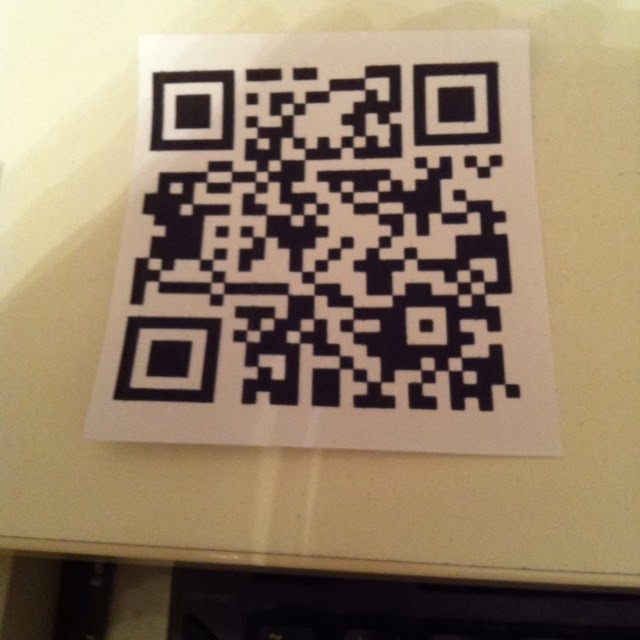 I use the QR codes on my signs to direct folks to the website for the property. I have clients that I’m working with right now. He mentioned something about the list price being fluid. And I said, I think you have given me a blog post. For the most part, all list prices are fluid…they move up or they move down. List prices are not rocket science. But one does need to pay attention to the market. When there is too much emotion in selling a property…list prices don’t often move..and lots of potential buyers just go away thinking that the seller is stuck on the price and it’s not worth their time to even make an offer. If buyers are willing to make an offer…they can be as far low as the list is high. With that being said….I have another Seller who has decided that emotion needs to be put to bed to enable the transaction to proceed. She has just lowered her price $100,000 today. So now 463 Cola Ballena is at 849K. All the agents and prospects have been texted, emailed and/or phoned, the MLS shows the change, and so does the website. Want a large townhome (over 2600 sf) that comes with a 60′ dock and want to upgrade the property? This may be the one for you! or somebody you know. SHREDDING PARTY! Clients, Friends, and Neighbors (well anybody that comes is a friend!! The 7th annual Shredding Party will be March 8! Get ready to shred your stuff for free! Notices will be going on via email and snail mail. If you are interested and not on my list…let me know and we’ll get you on the list! Most places that offer this charge at least 8 buck per box and you need to get to a place that does it! You can watch your stuff get ground up into bits on the spot! Broker Tour Tuesday! Went out to BFI, and all the way up to Tideway with stops along the way. Great day for a bike ride…and then the rain came! When was the last time we saw this? More listings than sales! Winner of the week Fair Oaks is not to be confused with Fairview. Fair Oaks is 1 block long in the Gold Coast. This was sold in 2011 for 755K. I happen to love what they’ve done inside…bringing it up to date while retaining the essence of the property. They got rid of the 2nd unit and made it one big house. Another Winner! This townhome is amazing…and comes with a dock…but my client has a larger dock, and an unobstructed view…just around the corner. Price change of the week! My listing!